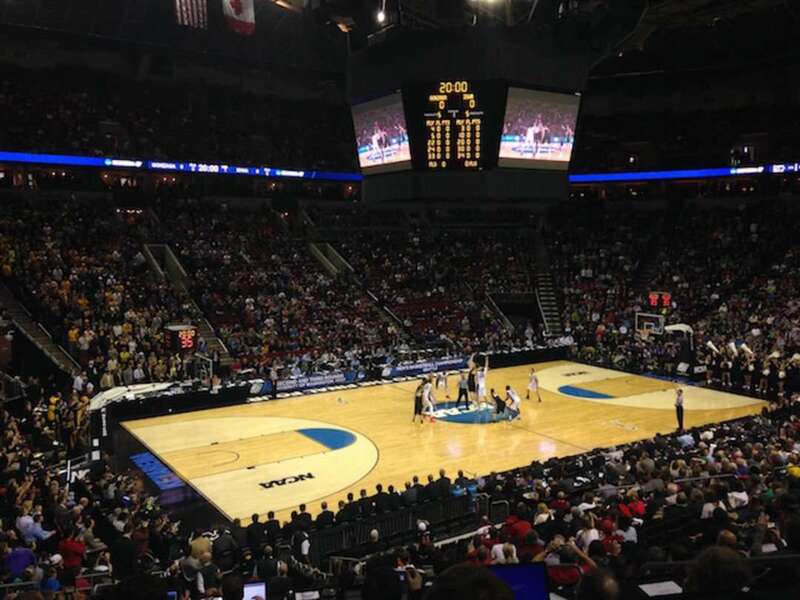 The KeyArena was referred as the "Seattle Center Coliseum" from the year 1964 to 1994. 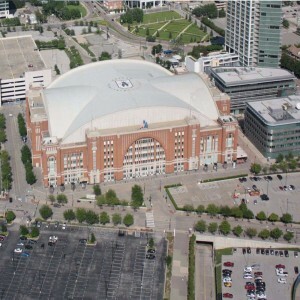 In 1995, the naming rights were sold to KeyCorp of Cleveland, and the arena got its new name by which it is known today. 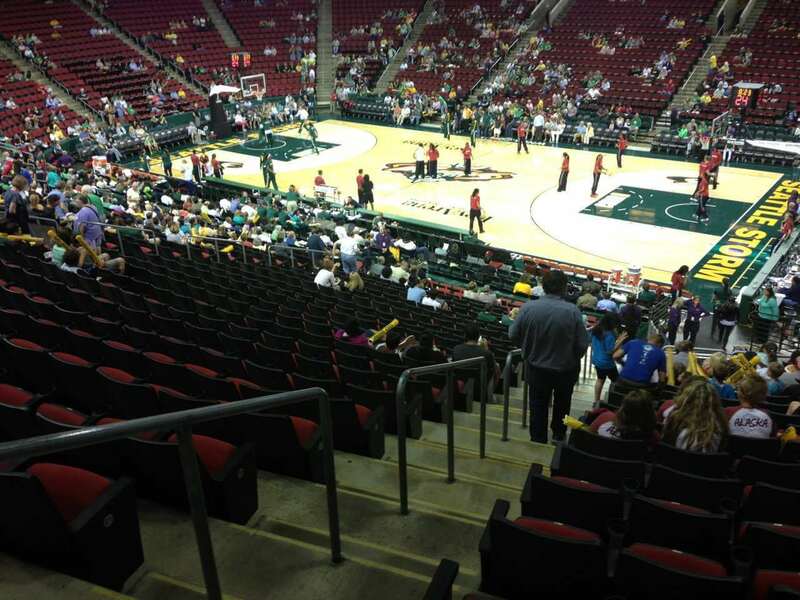 The KeyArena is a multi-purpose stadium, located in Seattle, Washington. 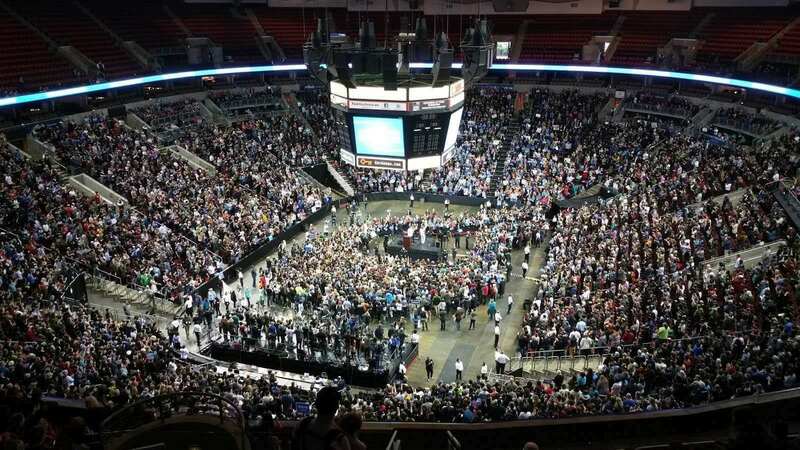 The arena was formerly called Washington State Pavilion in the year 1962 and the Washington State Coliseum from 1962 to 1964. The City of Seattle owns the stadium and is operated by Anschutz Entertainment Group (AEG). 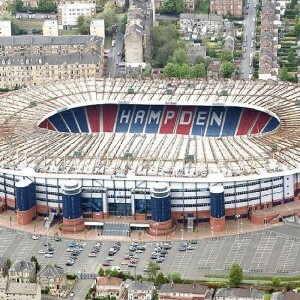 The construction work to build the stadium started on 12th May 1960 and took two years to complete. An estimated amount of US$7 million was spent on it. The chief architect who built the stadium were Paul A. Thiry, FAIA, Architect. Peter H. Hostmark and Associates was the Structural Engineers, and Howard S. Wright Construction was the General Contractor. 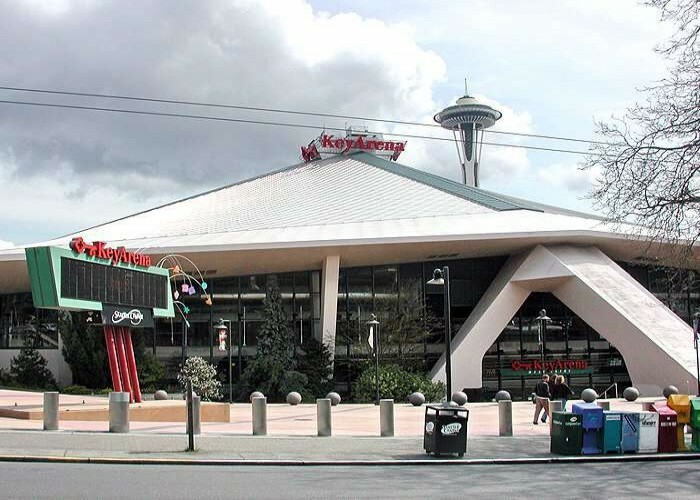 The KeyArena was finally opened to the spectators on 21st April 1962. 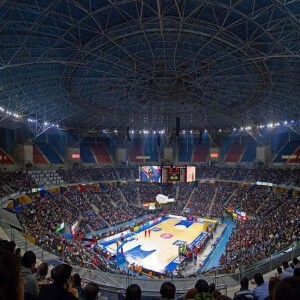 The arena also underwent multiple renovations in 1964 and from the year 1994 to 1995. 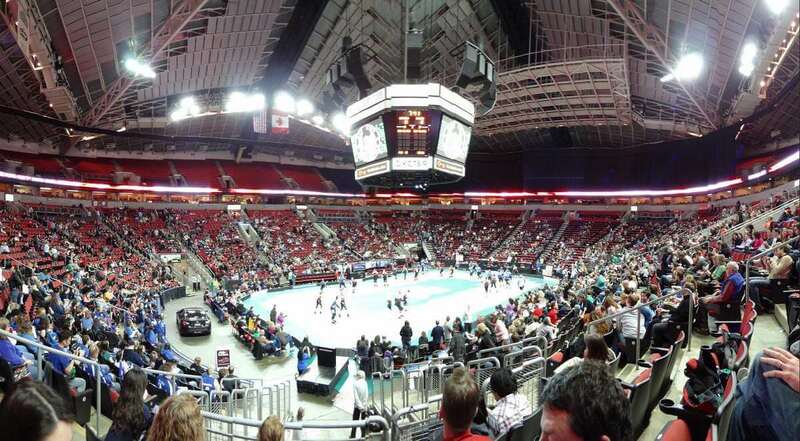 Various prominent teams such as Seattle Storm (WNBA), the Seattle Redhawks, and Rat City Rollergirls use the arena for their home games. 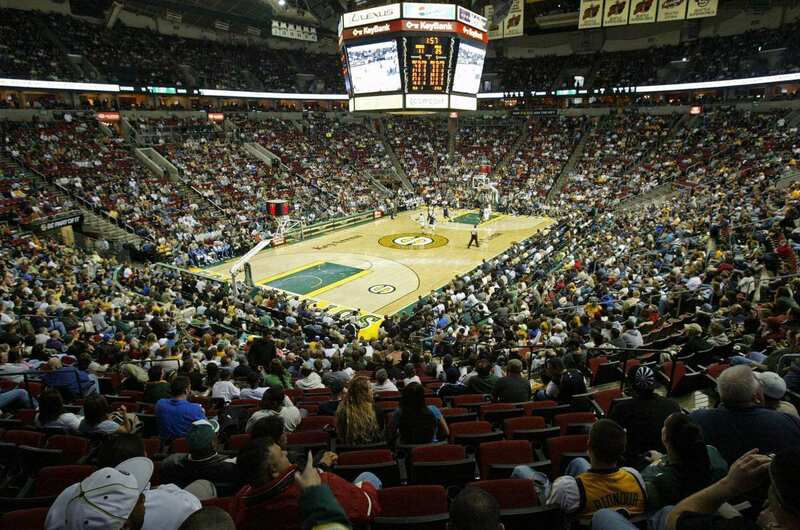 The Seattle SuperSonics of NBA played their first regular season game in the arena on 4th November 1995 against Los Angeles Lakers. 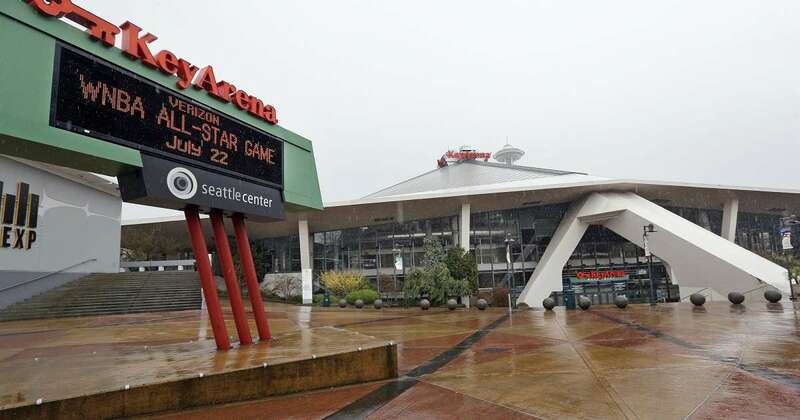 The arena hosted the 1996 NBA Finals between SuperSonics and Chicago Bulls. Irish rock band U2 performed at the arena on 24th and 25th April 2005 as a part of their "Vertigo Tour". 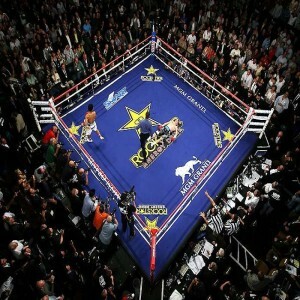 Both the shows were attended by a total of 30,251 fans. 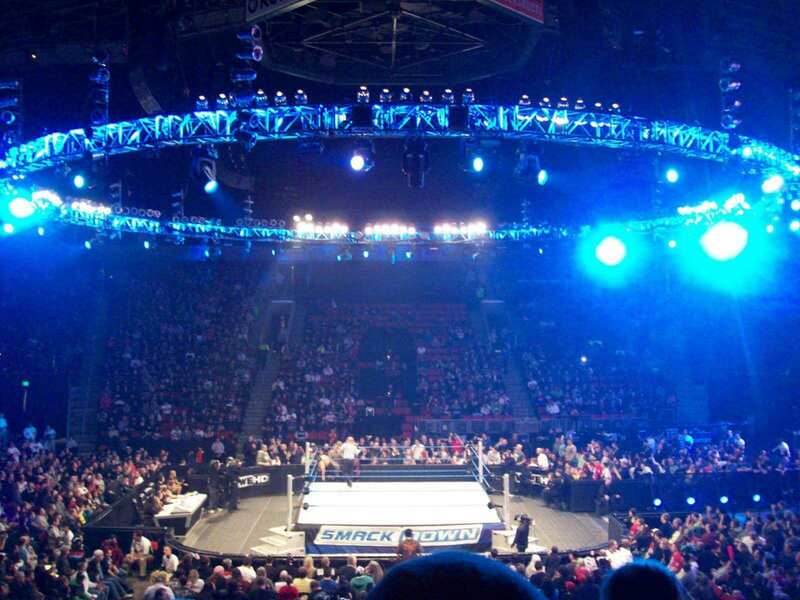 This arena also hosted the WWE "No Way Out" Pay-Per-View event in the year 2009. 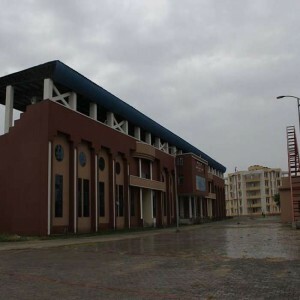 English electronic band Depeche Mode performed here as a part of their "Devotional Tour" on 7th November 1993, as a part of their "Singles Tour" on 7th December 1998 and as a part of their "Touring the Angel" on 16th November 2005.